Michael J. Keenan is the senior partner in the firm. He was born in Albany, New York in 1960 and graduated from Bethlehem Central High School in 1978. He obtained a Bachelor of Arts in History with minors in English Literature and Philosophy from LeMoyne College in Syracuse, New York in 1982. He attended the Columbus School of Law, Catholic University of America in Washington, D.C., and graduated with a Juris Doctor in 1985. Mr. Keenan was admitted to the Courts of the State of New York in 1986 as well as to the U.S. Federal District Court for the Northern District of New York. He is a member of the Albany County Bar Association and the New York State Bar Association. 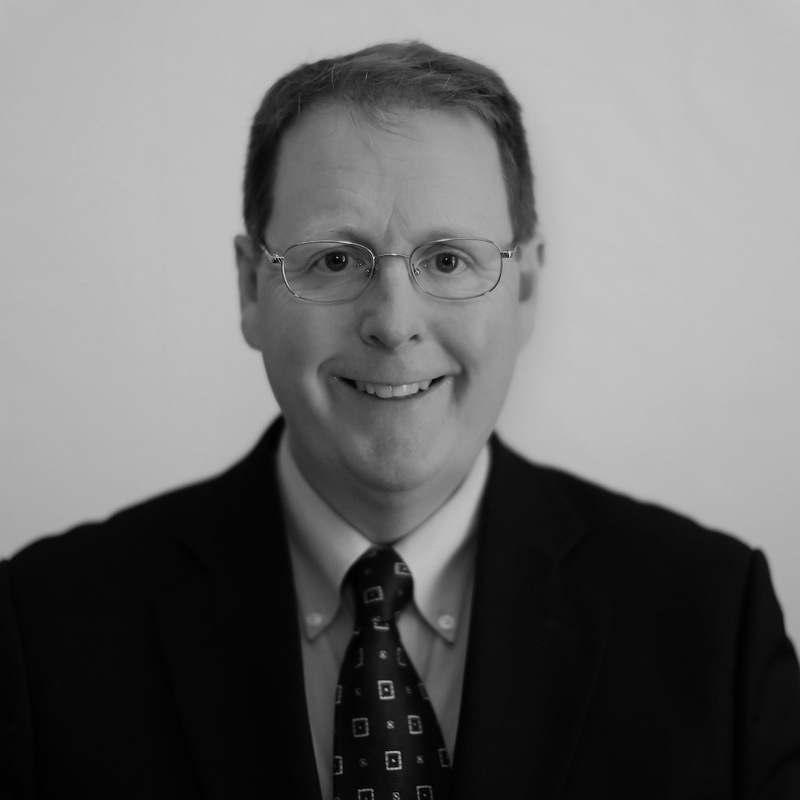 Mr. Keenan began as an associate attorney with the firm in 1987 and became a partner in 1993. Since 2004, he has been the senior partner in the firm. His practice focuses on all aspects of workers’ compensation claims, including hearings and appeals. In addition, Mr. Keenan provides advice to clients regarding all aspects of strategy and planning in workers’ compensation matters. He lectures on developments in the Workers’ Compensation Law and also represents employers and third-party administrators in regulatory and compliance matters before the Workers’ Compensation Board. Catholic University of America, School of Law, Washington, D.C.